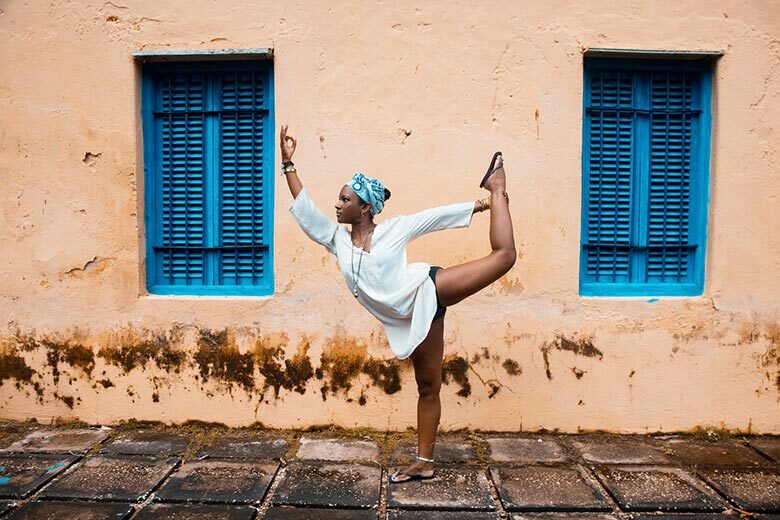 Muse: spiritually fly is a philosophy that celebrates every moment of life, yoga, music, breath, flow. Free-spirited, grounded and spiritually fly. Gemstone: lavender amethyst, quartz crystal, 22K gold accents on a soft wheat colored thread. 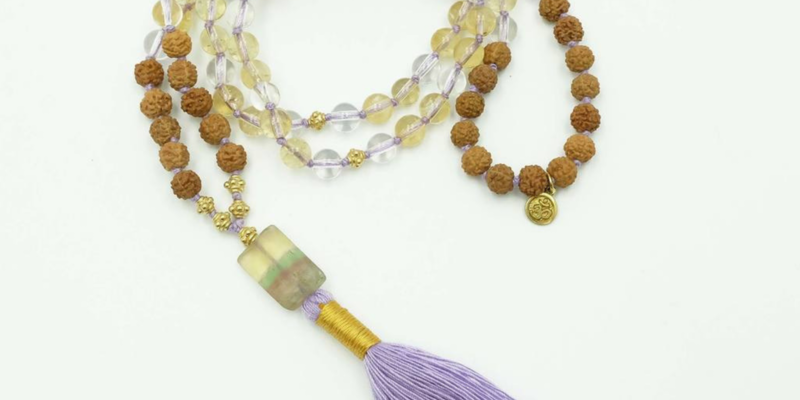 Specifications: 108 sacred rudraksha beads soft lavender amethyst, quartz crystal, and sparkling 22k gold accents.